The trenches of WWI birthed some of the most brutal combat in recent history and with such close quarter combat came an equally brutal form of weapon, the trench knife. An almost direct replica of the Mark I complete with knuckle duster finger guards and skull crusher pommel, it is an all-around fighting tool. 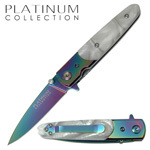 With a stainless steel zinc alloy handle, it is a hefty blade with a hefty purpose. With this knife you get a scabbard for safe storage. 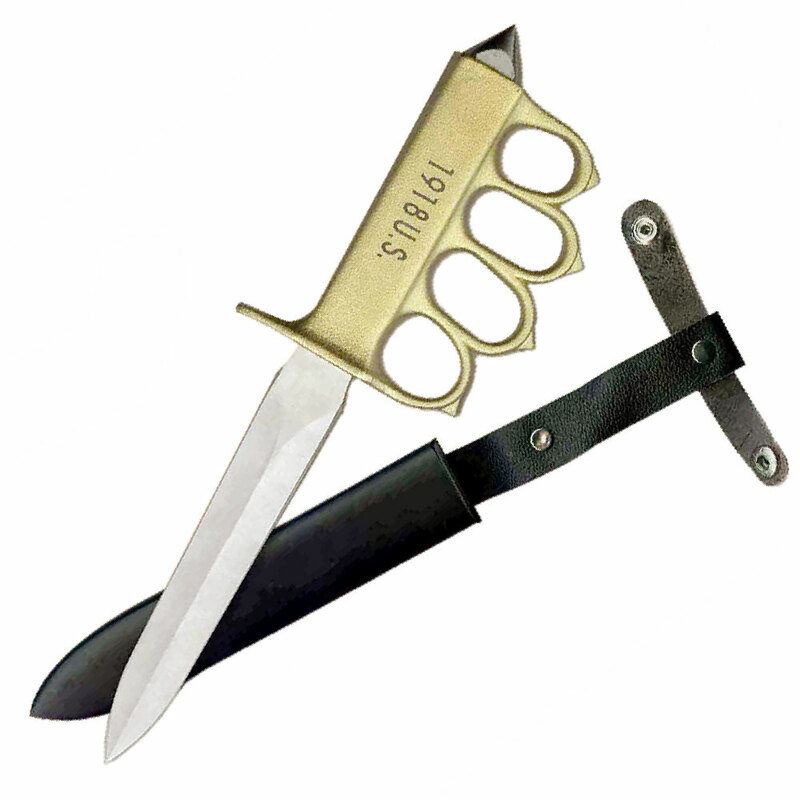 This Brass Knuckle Trench Knife is an incredible replica of Mark I with a skull crushed pommel and brass knuckles. 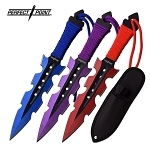 With an overall length of more than 11 inches, it is an amazing fighting weapon. The World War I led to the birth of this incredible knife that proved to be a brutal and lethal weapon for tearing the opponents apart. 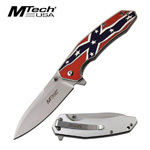 There are some tremendous features associated with this knife that replicates the 1918 Mark I. 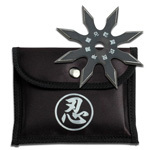 Made of stainless steel, the blade is extremely powerful. Also, steel being a strong material, makes it durable. So, purchasing this knife means you are getting a blade that would be your long term companion.  When it comes to handle, the zinc alloy material is used for its construction. As you expect from a fighting knife, the blade is double edges. That means, the blade has two edges, other than a sharp point. Two edges make sure that the knife serves diverse purposes. So, it isn’t necessarily a fighting tool, but an all-round knife that can serve multi purposes. This was the reason why this knife was a top choice for the warriors during the First World War. The knife features a zinc alloy handle incorporating a knuckle duster. So, a blade combines with the knuckle duster to make it a 2 in 1 weapon. 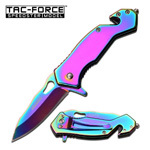 This is an excellent knife for close quarter combat. 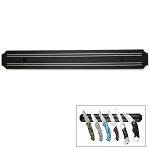 A combat tool needs to be an easy to grip weapon and this trench knife does allow a good grip. The handle of the knife can be worn around your knuckles so that you can have a solid grip. It is impossible to drop the knife once you have worn it. So, a knuckle duster makes sure you don’t drop your weapon at critical times during a combat. Being an all-rounder, this is a perfect combat weapon. You can either use a knuckle duster to punch your opponents or use the blade to inflict a serious injury. In any way, the knife is extremely effective. The powerful knuckle duster would double your punching capability and strength. So, even a punch would knock your opponents down. Plus, the blade would make sure you inflict severe damage to them in a close quarter combat. 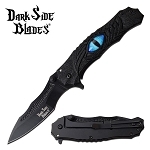 Other than combat, the double edged blade allows you to use it for utility purposes as well. After all, it is a comprehensively featured knife. When it comes to length, the overall length of the knife is slightly more than 11 inches. That means, there is a 6 inches long blade and a 5 inches long handle. So, this is a long knife with a pretty sharp blade. The knife does not come with just a blade and a knuckle duster. Expect more than that! The knife comes with a durable leather sheath that keeps the blad well-preserved. 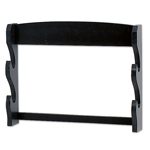 Also, it makes sure you stay absolutely safe from accidental injuries while carrying this. Get this wonderfully amazing trench knife to enrich your collection with a historical knife that served amid the WWI. This historical significance makes it worth-buying. It is one of the most incredible fighting knives ever designed. You won’t find a knife more powerful than this trench knife that has a great history behind it. Of course, it is a replica, but the most realistic replica of Mark I, or the closest resembling knife. So, this knife worths a place in your collection of knives.